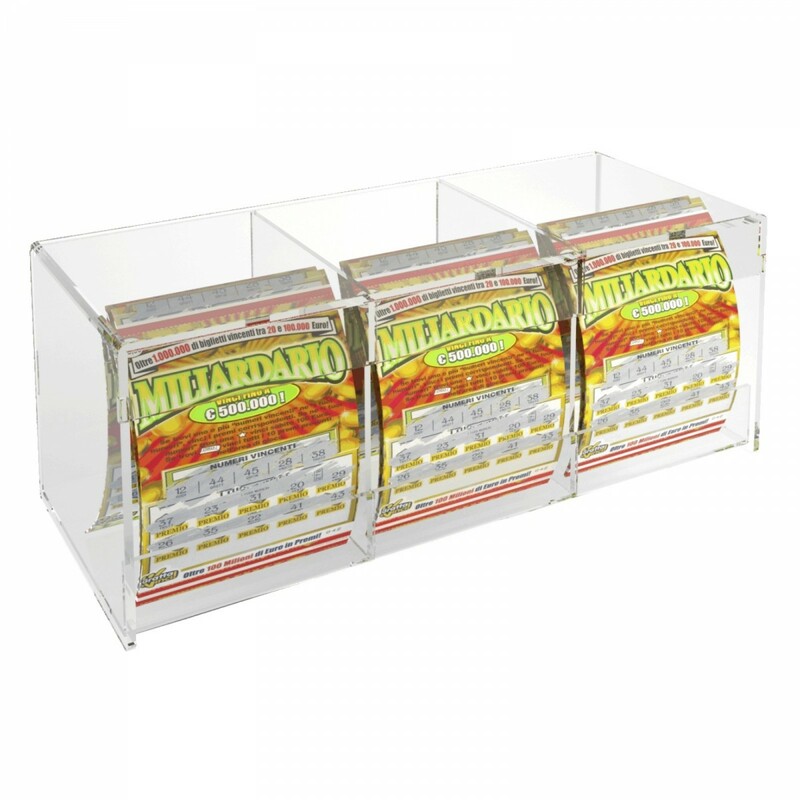 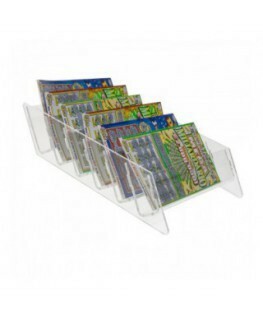 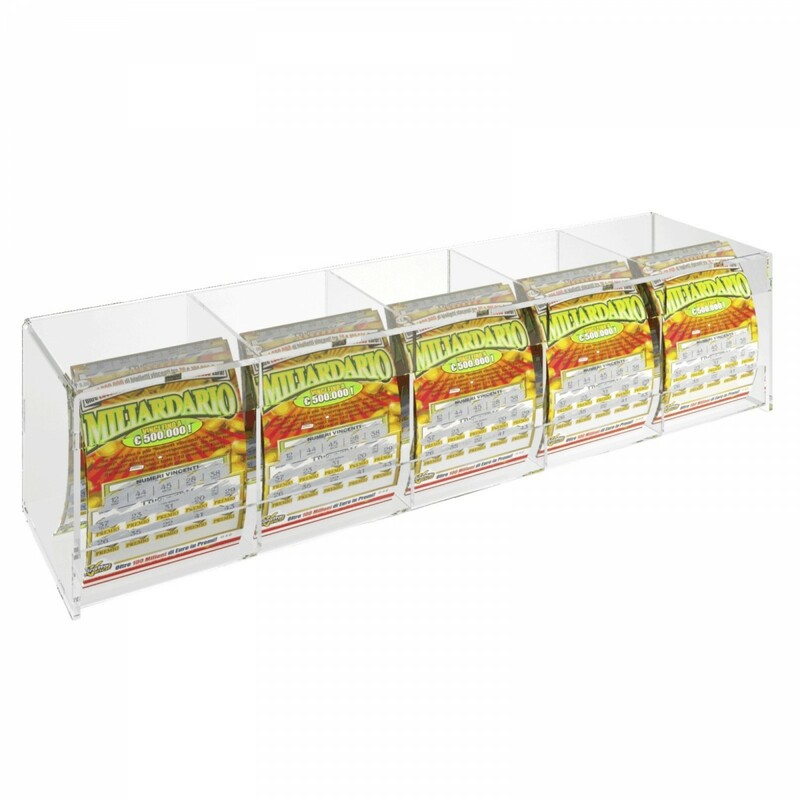 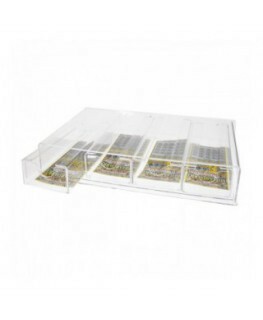 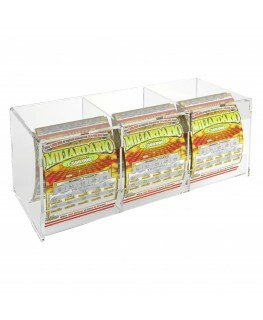 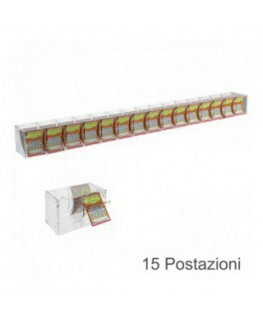 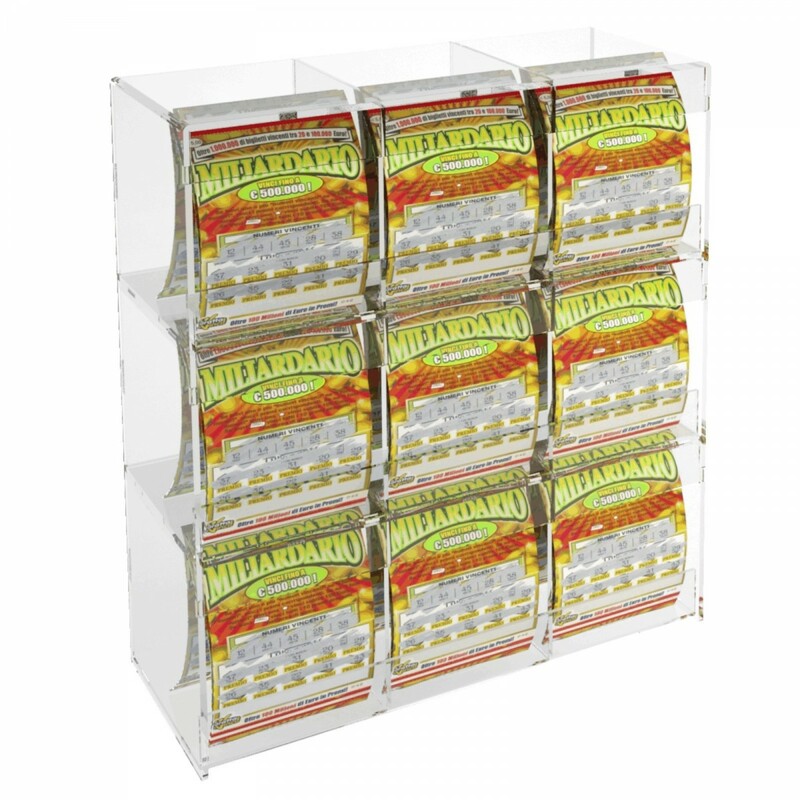 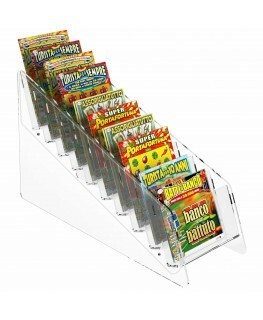 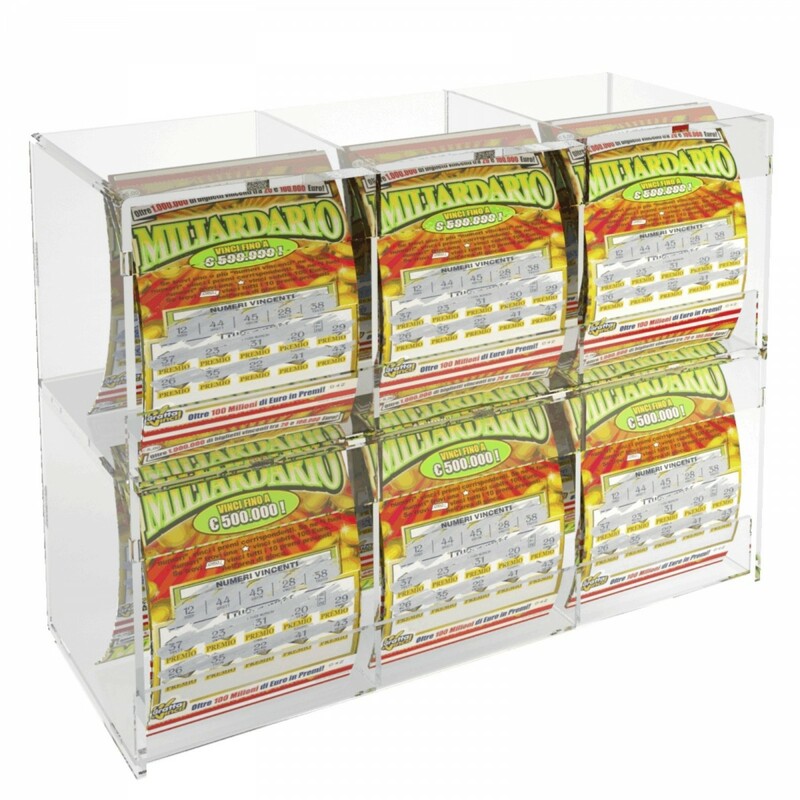 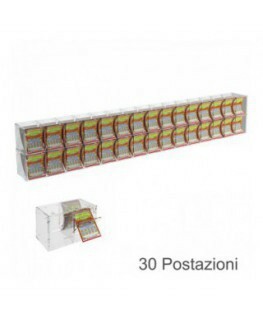 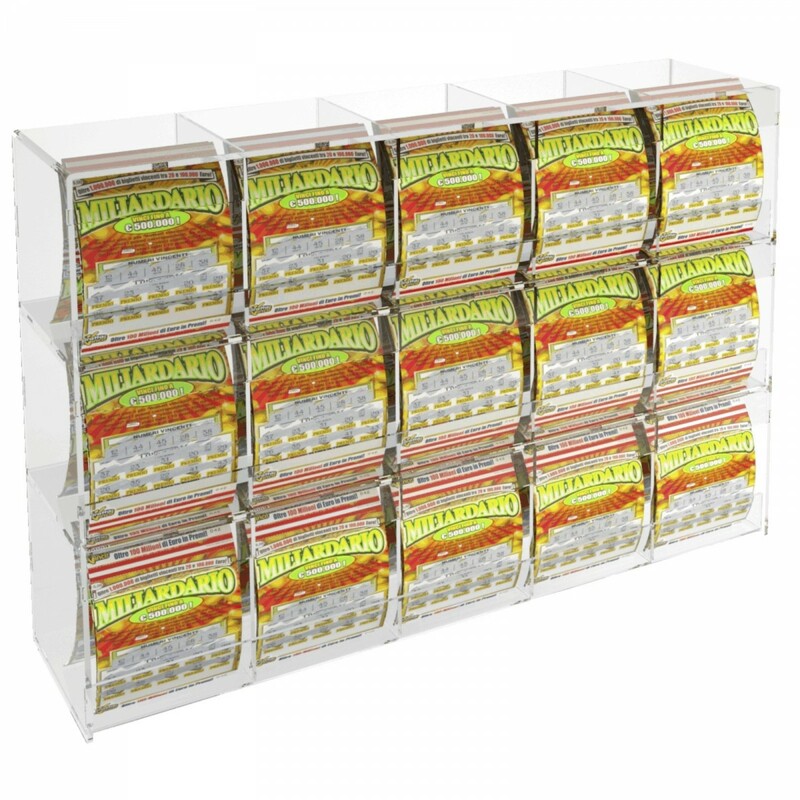 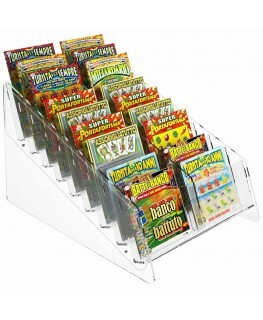 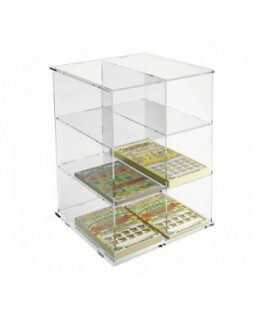 This Acrylic countertop scratch and win card holder display without locking door is ideal for tobacco shops, cafés, etc. 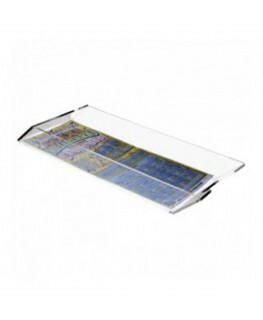 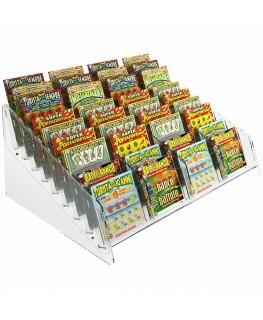 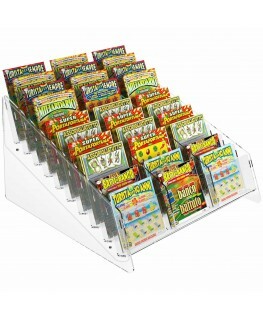 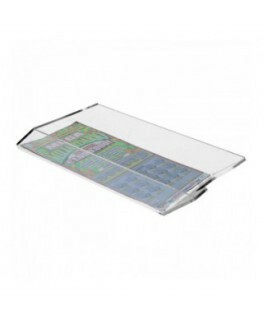 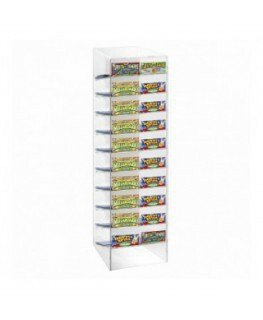 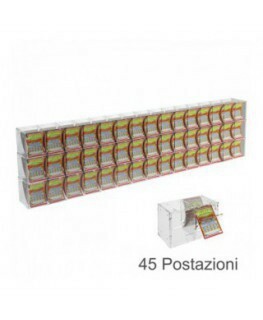 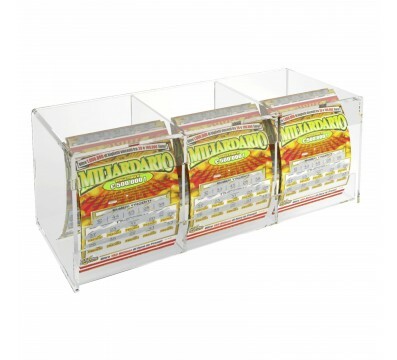 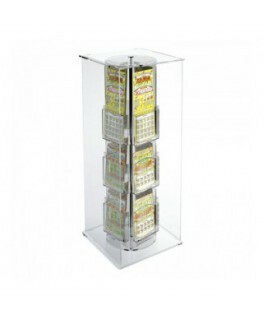 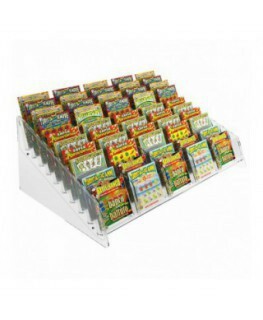 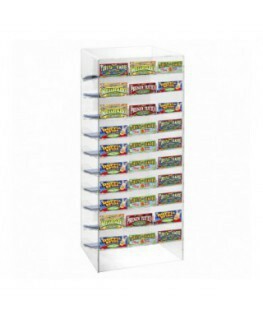 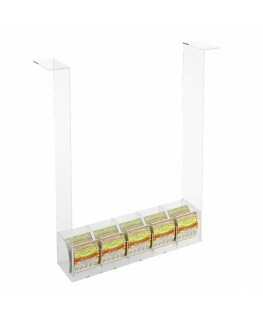 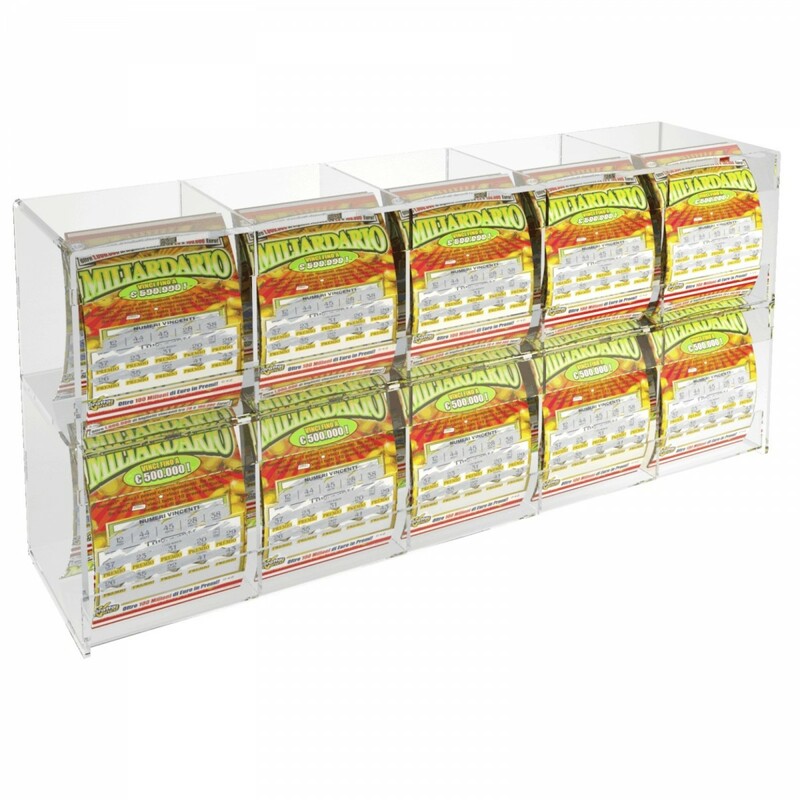 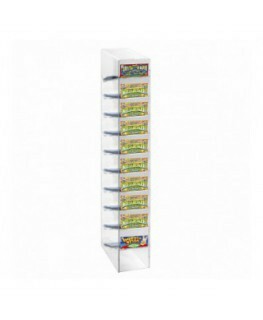 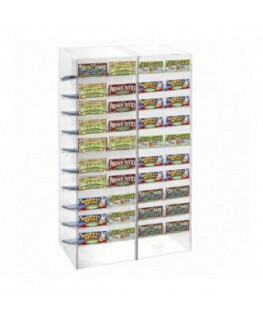 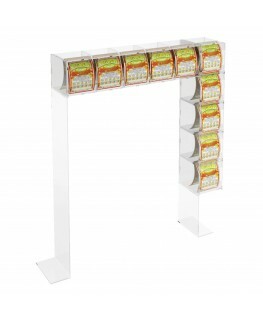 The scratch and win card holder display is functional and easy to handle and place. 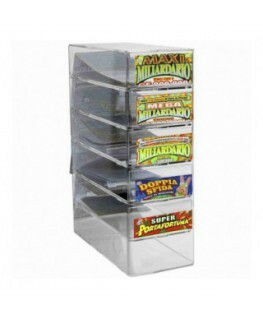 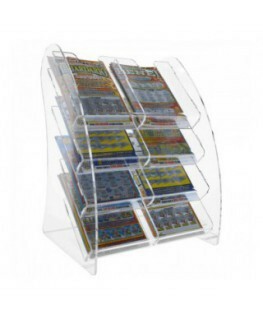 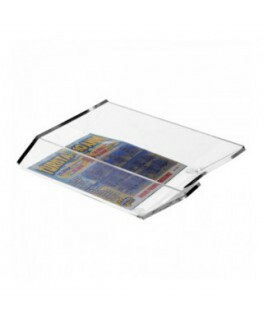 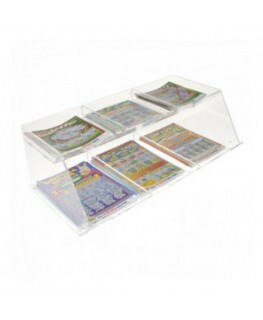 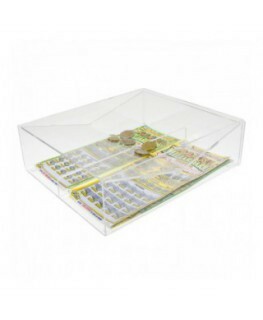 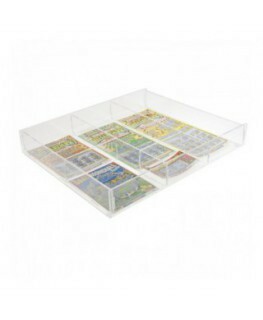 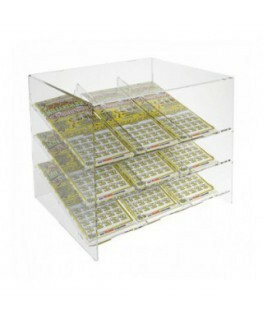 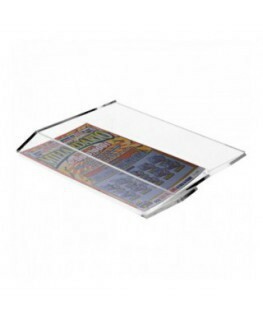 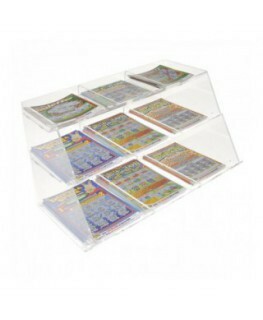 Acrylic countertop bet slip and scratch card holder display, etc.